Small (3/4" - 1") "A" - 1pc. Medium (1" - 1-1/2") "B" Grade - 1pc. Large (1-1/2" - 2") "B" Grade - 1pc. Pink Tourmaline Rods "Extra" (Brazil) - These "Extra" grade natural Pink Tourmaline Rods from Brazil just glow under the light. Tourmaline crystals form in elongated crystals with striations on the side of the crystal. Pink Tourmaline, also called Rubellite (when it is a dark translucent pink), can remind you that you must love yourself, to be able to truly love another. Protective Pink Tourmaline is said to attract friendship and promote sympathy for others. Pink Tourmaline brings cognitive awareness and experience of Universal Love. 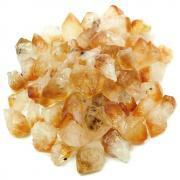 It is a very positive crystal, and is supportive of those who work with it, bringing strength during any trials in one's life. It has balancing properties which help one to move away from extremes, and into more equitable emotional and intellectual perspectives. 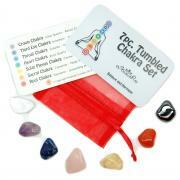 Pink Tourmaline opens and brings a higher vibration to the Heart Chakra. Sensitive types enjoy Pink Tourmaline for its loving way of enveloping one in unconditional love. Physically, use Pink Tourmaline to ease spinal injuries, migraines and general aches and pains; it is helpful for the regulation of the menstrual cycle, and helps both girls and boys who are entering puberty. All Tourmaline has the physical property of being pyroelectric, meaning that it can develop opposite charges at opposite ends of the crystal, when heated or cooled, creating a kind of static-electricity effect. 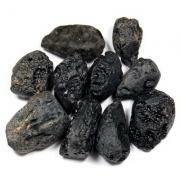 Tourmalines are well-known in metaphysical circles as wonderful crystals for healing and protection. They are excellent for balancing the hemispheres of the brain, clearing away blockages, and transmuting negative energies. 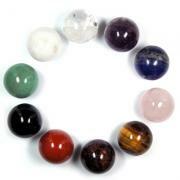 Tourmalines work well with all of the Chakras, and promote compassion, empathy, sympathy, and self-confidence. Like all Tourmalines, these Pink Tourmaline Crystal Rods are a metaphysically protective stone which is said to balance and harmonize the Chakras. 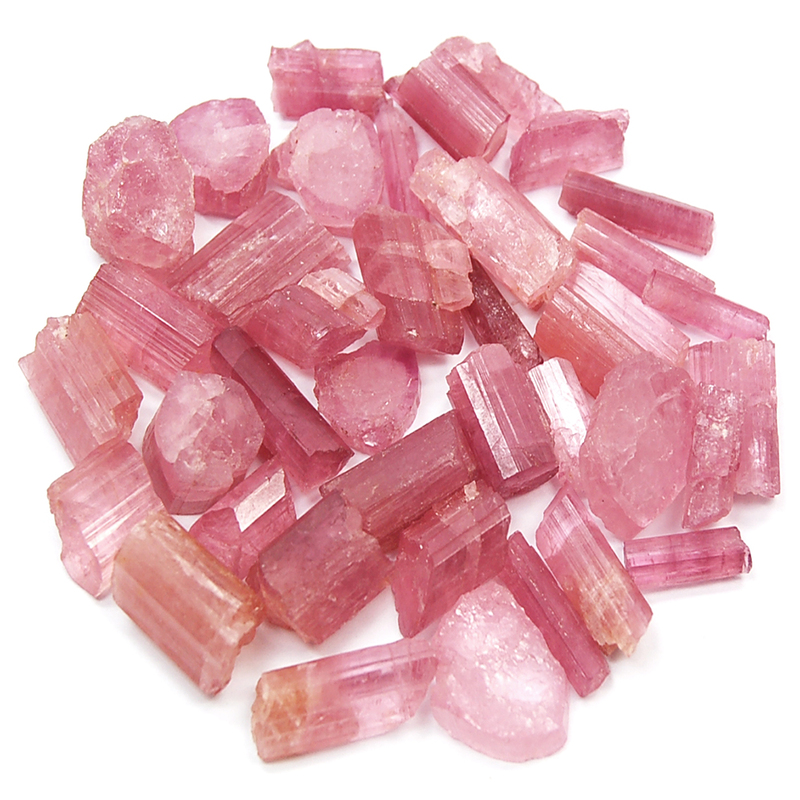 Related to the Heart Chakra, Pink Tourmaline can promote peace and inspire love, and help with relaxation. Affirmation: I value myself and am surrounded by others who appreciate me. Question: What makes you feel abundant?